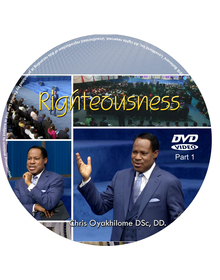 Higher Life Conference Benin by Pastor Chris. Be anxious for nothing! Fight the good fight of faith! 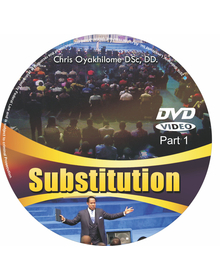 This insightful teaching from the Higher Life Conference Benin with Pastor Chris is an exposé on the vital elements required to activate the law of faith to your advantage. Get Higher Life Conference Benin today.